As Lifestyle Holidays Vacation Club Platinum Supreme CHAIRMAN CIRCLE AFFLIATES, when you arrange your vacation through us, you will be eligible for numerous privileges during your stay. These privileges are not available to non-members and RCI members have only limited access to the full VIP package. Supervised Kid's Club Opened Daily from 9:00 a.m. to 12:00 p.m. and from 2:00 p.m. to 5:00 p,m. This elegant dining establishment is for V.I.P’s with a taste for the sublime and features fresh seafood, steaks and more. From the beauty of its surroundings to the epitome of service, this is an experience not to be missed. The VIP Sports Café is a smaller and more casual version of the VIP Gourmet Restaurant. It is located across from VIP World and offers terrace and indoor dining and drinks. Dance the night away at the VIP Disco Lounge located below the amphitheatre. Sit at the bar or at one of the many plush booths scattered around the lounge. Please note, the refreshments at this venue are not part of the all-inclusive plan so be sure to bring cash or a credit card with you. 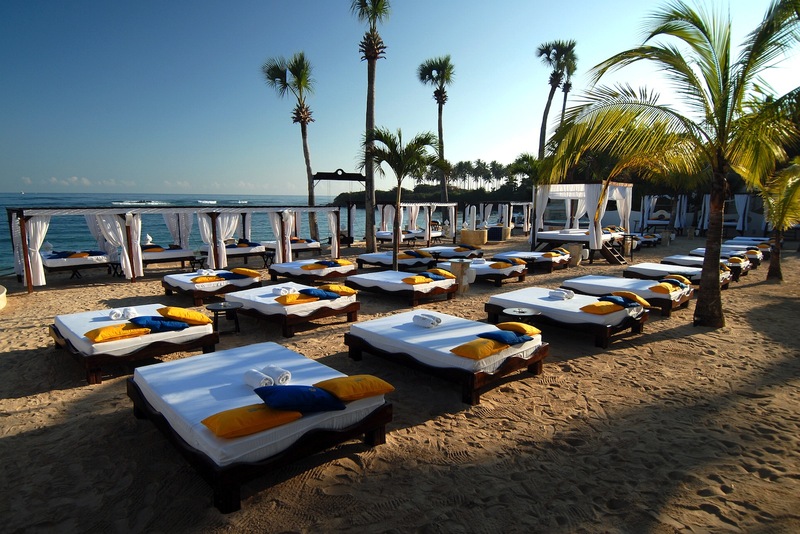 Transfers to and from the Puerto Plata Airport is provided as part of your VIP vacation. The resort will provide an air conditioned minibus and driver who will help you with your luggage. On occasion, it is possible to arrange for transfers via limousine or helicopter and extra fees will apply.